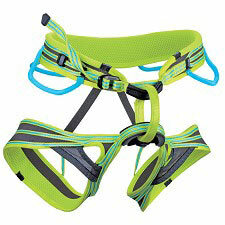 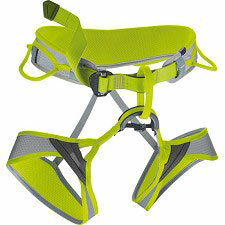 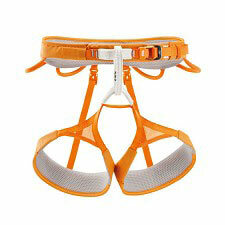 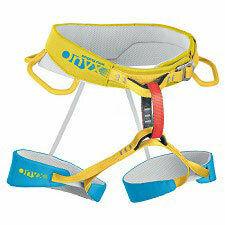 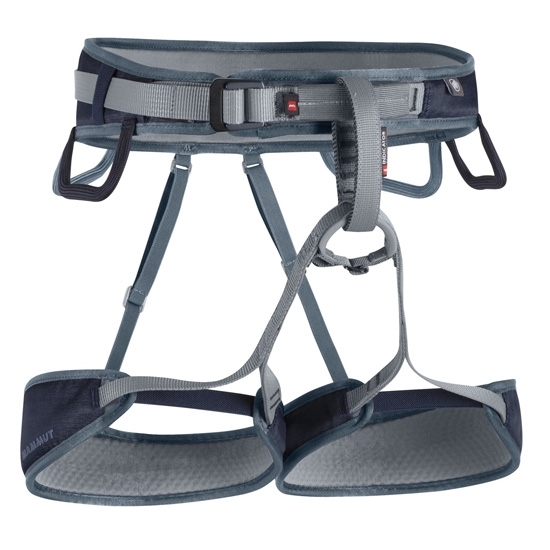 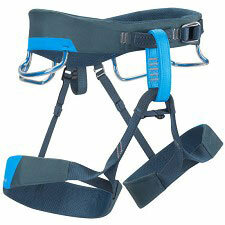 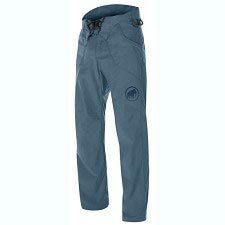 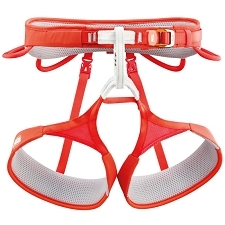 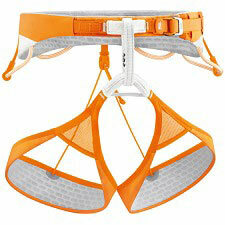 Harness by Mammut designed for vertical activities such as sport climbing, traditional climbing or via ferratas. 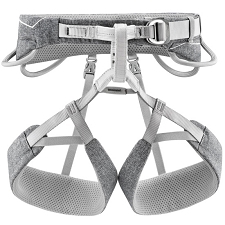 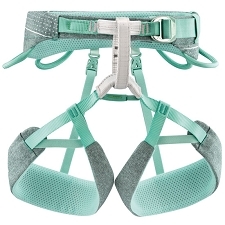 The Ophir harness includes innovative technology with a two−part webbing design by Mammut® that is breathable and cushioned to provide comfort and freedom of movement. 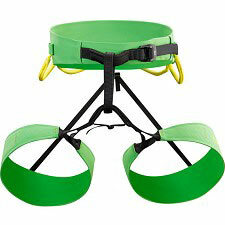 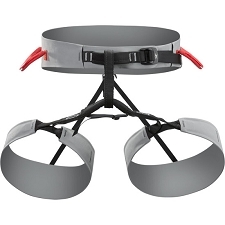 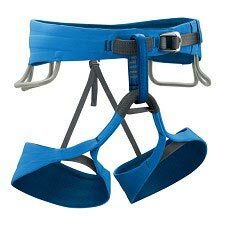 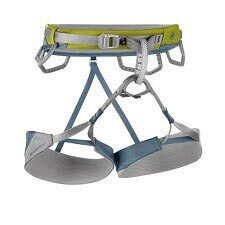 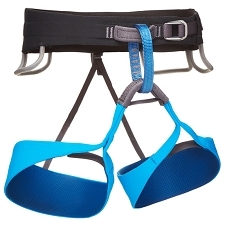 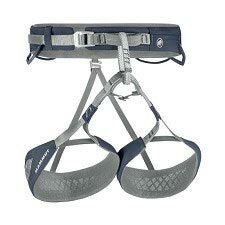 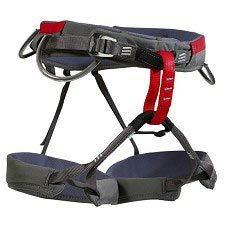 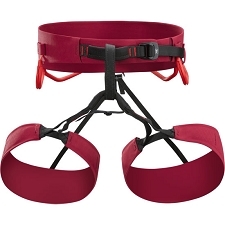 It includes 4 gear loops, patented protection against abrasion with the use of synthetic materials in the tie in loops and Slide Bloc buckles for quick and easy adjustment. 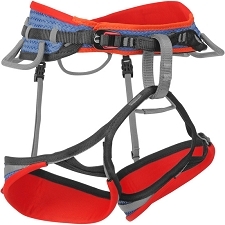 Protector in the tie in loops. 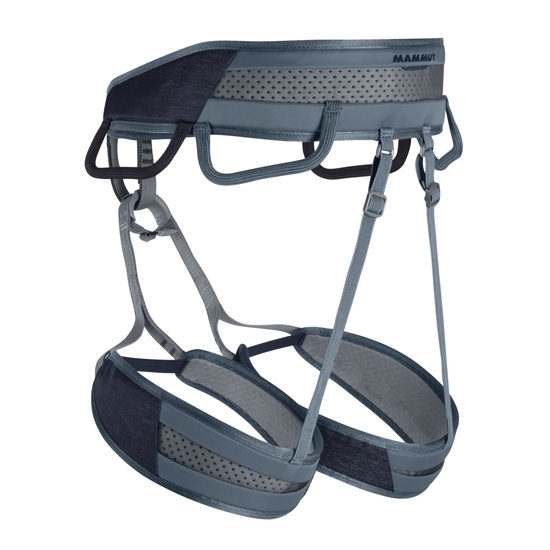 El arnés está bien construido y es de calidad, pero las perneras no son regulables y son demasiado grandes.